There comes a time in the lives of many older parents when the family home is no longer the most practical solution to their housing needs. The children have long flown the nest, large family celebrations are normally hosted elsewhere and cleaning a large property may start to become physically difficult to cope with on a daily basis. If you think that your parents may be clinging on to the family home for purely sentimental reasons and that they would really be far more comfortable if they were to move to a more compact property, you may wish to bring up the subject with them the next time you are together. Assuming that you were right in your assessment and they would genuinely like to move into a house that is easier to keep clean and cheaper to maintain, you may now be wondering what you can do to help make the forthcoming transition a little easier for them to handle. Once the decision to move has been made, there are three main steps your parents will need to accomplish in order to complete the move without any unnecessary drama and, once you have finished reading this short guide, you will be able to help them with each one. The first step involves searching for a new home and should not be too difficult to accomplish. The second step will involve downsizing: choosing what furniture and belongings to keep and what to throw away or put into storage. The third and final step will involve choosing additional furniture for the new home – furniture that will be easy for your elderly parents to use on a daily basis. You may, for instance, find our sliding wardrobe doors in Perth to be a great addition to the master bedroom as they are easy to operate and obviate the need to move a heavy freestanding wardrobe into position. It is with steps 2 and 3 that your parents will probably need the most help so it is on those steps we will focus. The first, and probably the easiest, step is to find a new home that is in a good location and of the right size. This step will not require much help from you as your parents will already know what kind of property they will feel comfortable in and the locations in which they would like to live. However, you can, of course, provide them with any practical assistance they may require, such as ferrying them to and from local properties for sale and helping them to negotiate a fair price once they find a new home they really like. This is a difficult task for anybody old enough to have formed emotional attachments with their belongings and your parents will need your full support to accomplish this step successfully. 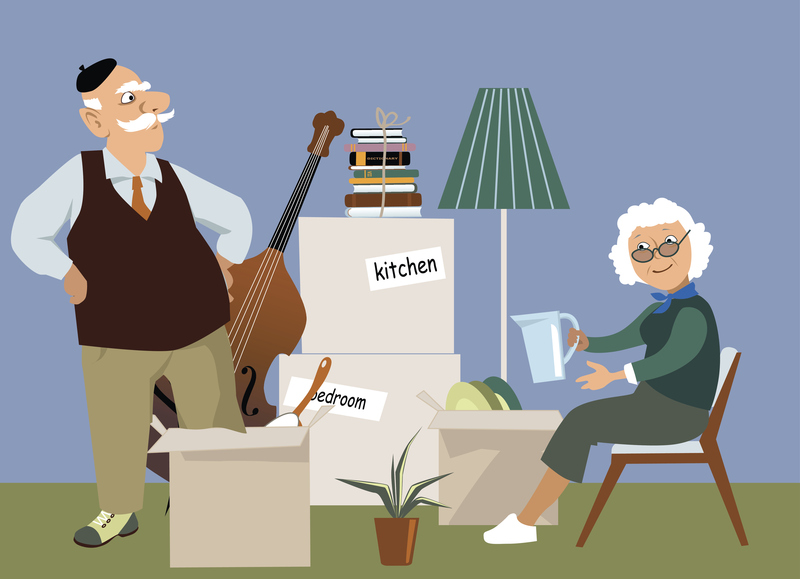 Complete the Task in Small Stages – Attempting to declutter a much loved family home in one or two days will be too much to bear for most elderly parents so break down the task into small, manageable chunks that will make it easier for them to deal with. Talk to Your Parents About Their Lifestyle – You will be far more useful to your parents during the downsizing phase if you understand the way that they live on a day-to-day basis and what they really enjoy doing with their time. Tackle One Room at a Time – The simplest approach when decluttering/ downsizing is to do it one room at a time. You should also bear in mind that there is no need to complete one room before moving on to the next: the least stressful approach is to start by identifying furnishings and belongings in each room that will be surplus to requirements and that your parents are not particularly attached to. You can tackle items of greater sentimental value on your second circuit around the home. Remove Items that Will Not be Needed – The final downsizing phase involves removing those items you have identified as being surplus to requirements. Those that your parents truly love but do not really use can be put into storage while items that are neither needed nor wanted can be thrown out or sold. Furniture that may once have suited your parents perfectly may no longer be quite so practical or comfortable for them to use in their autumn years. Hopefully, you will have disposed of all such items of furniture in the previous stage and will now be ready to replace any essential items with new, more ergonomic ones. Individual tastes will dictate choices to a large extent but your parents are likely to appreciate the essential items listed below. Comfortable Chairs – The key to comfort as far as chairs for older people are concerned is to make sure they provide adequate back support and are relatively firm in all areas. Soft, squishy armchairs may look supremely comfortable but they will almost certainly prove to be too difficult to get out of and will not provide adequate lumbar support. Comfortable Bed – The same principles for chairs apply to beds for elderly people. The bed your parents choose should be high enough to be easy for them to get in and out of and should provide good support. 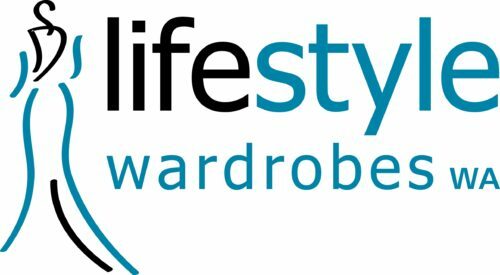 Easily Accessible Storage Solutions – In our experience, elderly homeowners often find built-in storage units much easier to use on a daily basis, which is why we recommend investing in our sliding wardrobe doors in Perth if you are helping your elderly parents to furnish a new property in the city. Moving to a smaller home can be difficult for older parents but with your help and support, it will be much easier for them to deal with and the end result – a comfortable home that they are able to maintain and keep clean with ease – will make it all worthwhile.